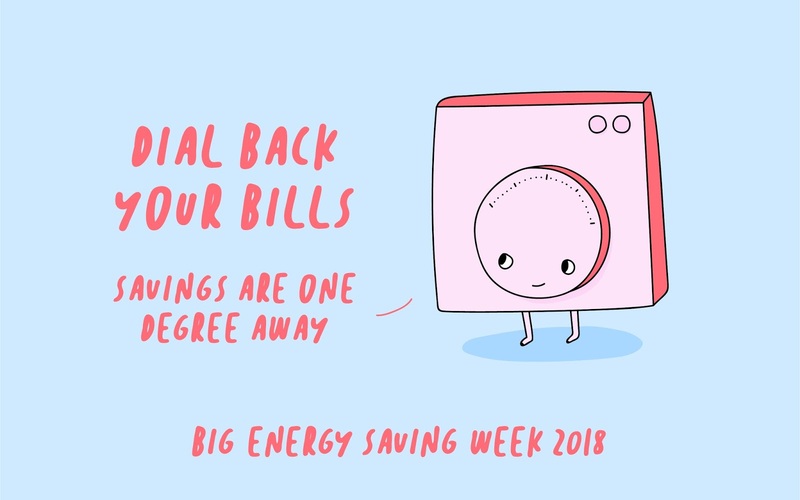 Did you know that this week is Big Energy Saving Week? It's revealed that millions of households haven't switched energy supplier in the past six years and more shockingly, it's costing them £1,500 each over those six years. 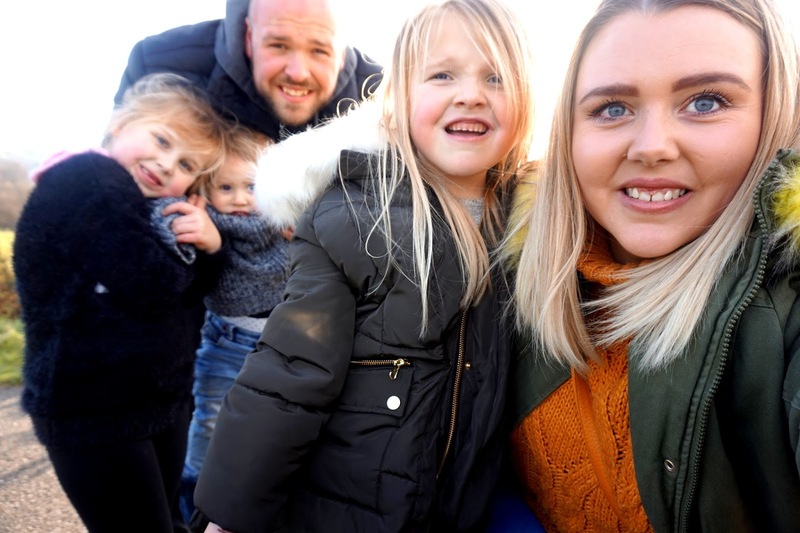 As a Mum of three little children, these figures have shocked me, and I can put my hand up and say that we are one of the people who has not switched energy supplier. Think of all the things you could have done with that extra £1,500 in your pocket - where it should be. To be exact with figures, Ofgem have revealed its 9 million households across the UK, which is more than a third of all households, failed to switch their gas or electricity provider between 2012 and 2017. Most are young families with children. Anyone who has a child or more than one child knows how expensive it is to pay for everything, from the food shop, clothing and keeping on top of the house bills. We all seem to try out best with budgeting with our weekly or monthly food shop. However, we should also be concentrating on saving money by comparing prices between our gas and electricity provider. 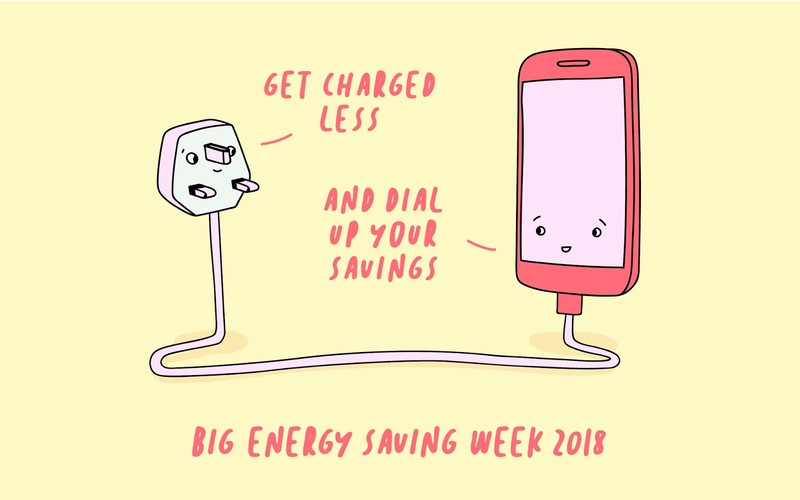 If you're interested in saving a lot of money, why not try out the energy price comparison tool run by Citizens Advice here. On their website, you can compare Gas, Electric or both, prices. This will show you how much you can save, which means more money in your pocket. I tried it out myself and with gas it says that I will save £94 if I change provider - that has really shocked me. It's really simple to do and will only take a few seconds of your time. Many of us are guilty of leaving plugs on, leaving TVs on and any other electrical item. However, you could save yourself about £30 a year by turning all your appliances off standby mode. 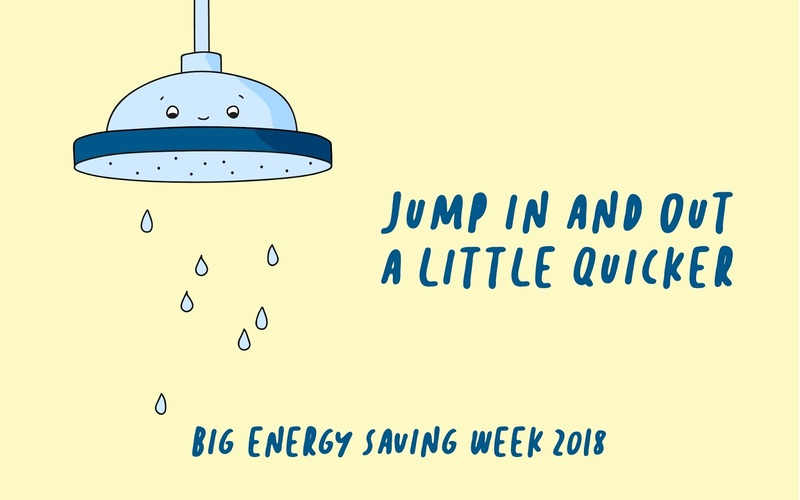 I am one who loves a hot shower at the end of each day, but by spending one minute less in the shower each day, you could save up to £7 off your energy bills each year, per person. How amazing is that? That would mean, as a family five, I could save £35 a year. It's important to try your best to understand your bill. Every now and then it is best to compare prices, and it's so simple to do by using the online Citizen's Advice price comparison tool. You could easily save up to £300 by just switching energy suppliers. Making sure you turn off all light can save you up to £14 a year on your energy bills. By controlling your heating and hot water yourself, you could save up to £75 a year. There are many smart controls around recently, this could help you massively with your energy bills. It means you have full control over when you want hot water and when you want the heating to switch on and off. 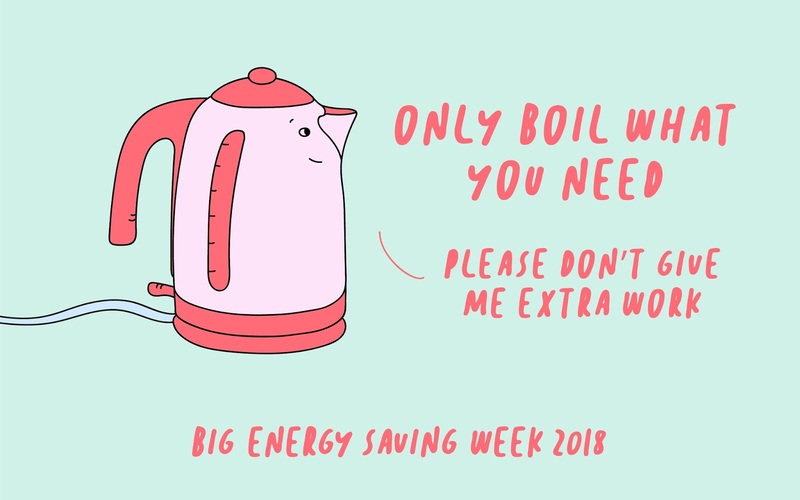 There are two great competition prizes on offer throughout the Big Energy Saving Week. The prize is a fantastic £899 retro-styled energy efficient fridge freezer from luxury appliance Gorenje. 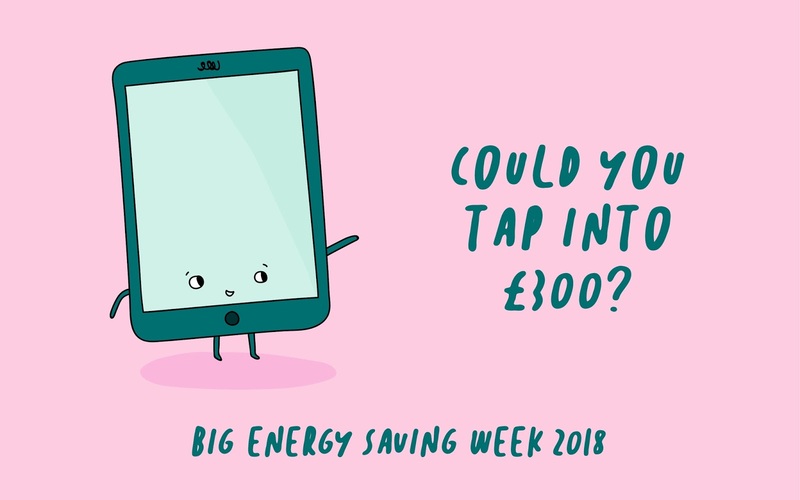 Not only that, but you can also win £1,500 in cash by entering the Big Energy Saving Week quiz, which you can do here. * This is a collaborative post with Energy Saving Trust. This is rather interesting - I have no idea if we can even switch electricity providers to save money. Where I live there is one power plant that powers the whole island, run by Scottish Hydro, so we've never even thought about checking to see if we can switch to another provider. Will have to look into it, thanks! Switching provider is definitely something I want to look into. We're moving house soon and will probably shop around more this time, especially as I'm interested in some of the independent, green energy providers. I really need to revisit our energy suppliers - seems as good a week as any to do it! So easy to get into a rut and not check whether you are getting the best value for money. We recently moved into a new place and were really surprised by the winter bill that just came in. It has motivated us to review how we use energy and make some changes. Some great tips here. I try really hard but my husband and kids make this house look like blackpol illuminations! Oh I had NO idea.... damn, I'm on it (love the illustrations btw) - think how much money I could be saving!! I think we need to look at switching suppliers as we are paying way too much at the moment. I love thrifty tips! We check energy deals every few months and try and avoid ones with exit fees so we can follow the best prices. Great post! We have recently switched energy suppliers for our electricity to save that little bit more each month! i literally never look at switching suppliers. we should shop around really! thanks for linking up at #KCACOLS - join us again soon!